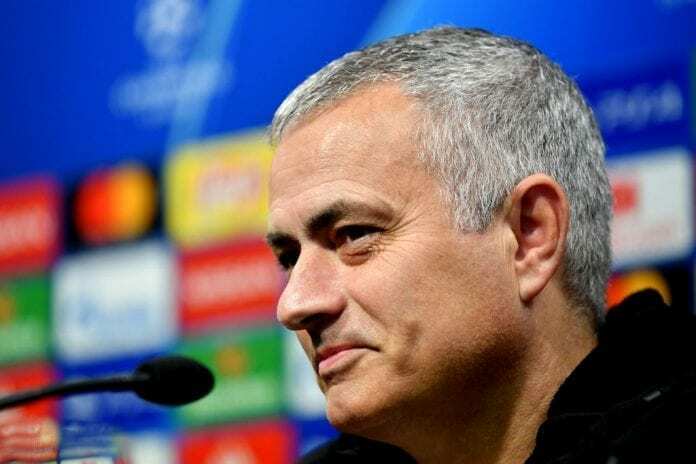 Mourinho’s side were paired against French champions PSG, who were the highest scoring team in the group stages with 17 goals. 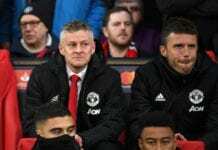 The Red Devils enter the tie as underdogs but Irwin hopes Mourinho’s pedigree in the competition with two titles FC Porto in 2004 and Inter Milan in 2010 – can help them overcome the odds. “This is a team game and we have to group together and get up and running again,” Irwin told Sky. “We will be really looking forward to the Paris game. We are still a tough side to beat, we really are. “We have got a manager who has got great experience in winning this competition and great experience of winning trophies so hopefully that will count to us. “Come Paris we will be ready. He has got a great record wherever he has been. He has got great experience in winning trophies. We won the Europa League two seasons ago under Mourinho.